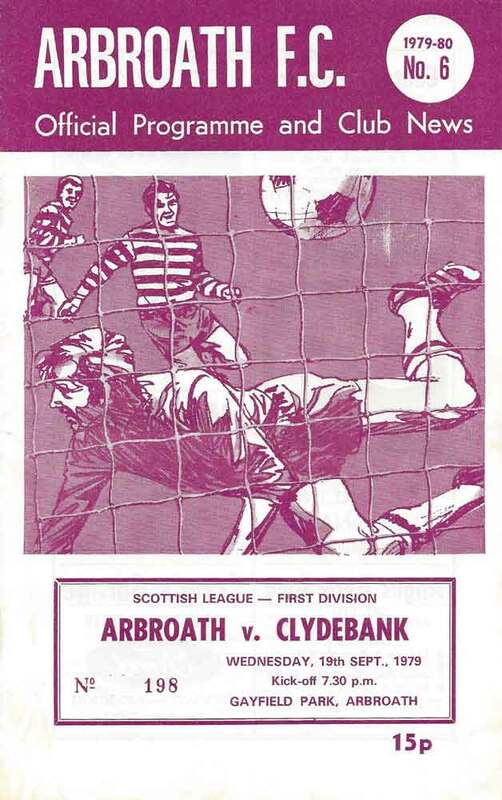 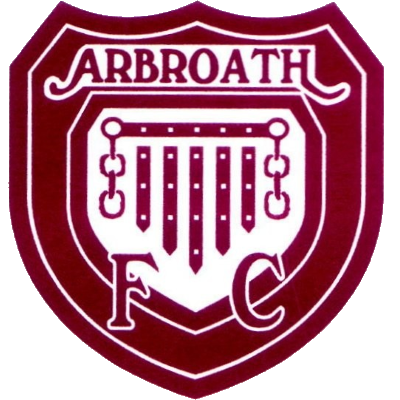 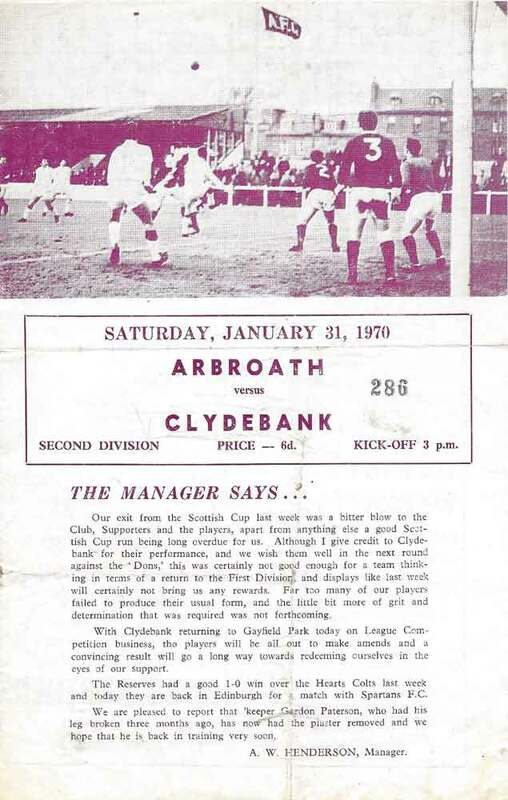 As with a number of other clubs who spent most of their time predominantly in the Second Division, Arbroath and Clydebank met frequently in the 60s and 70s. 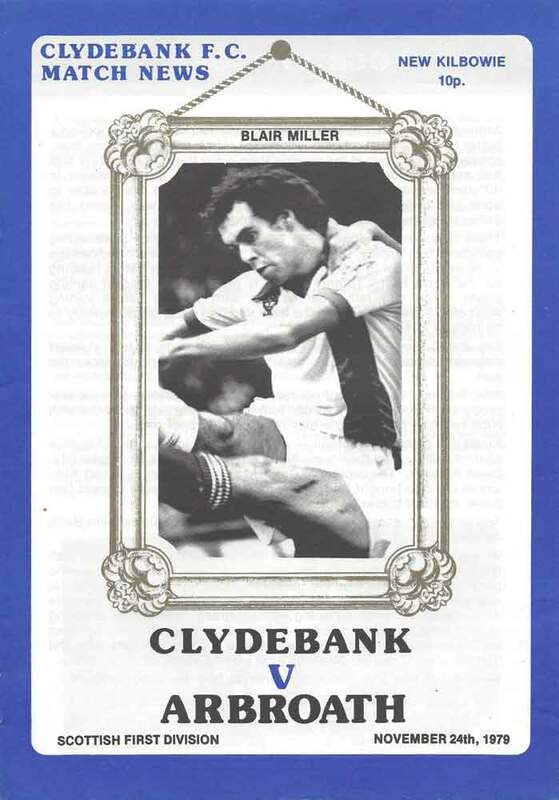 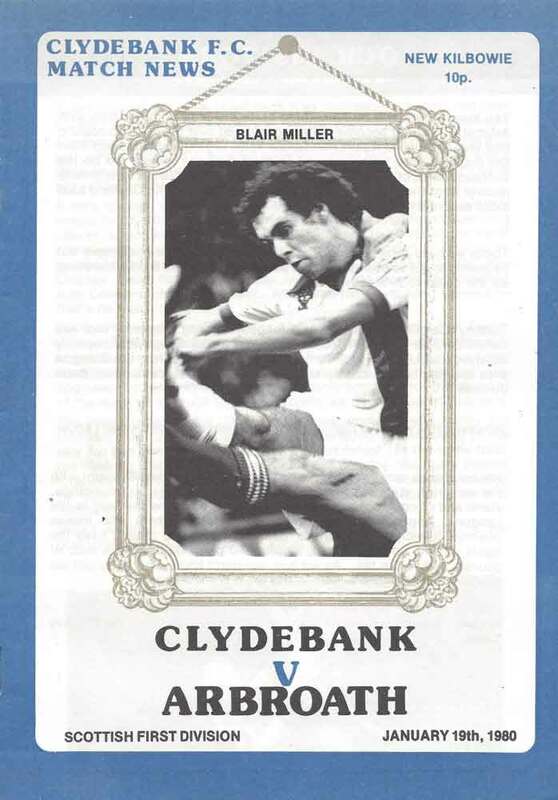 Once Clydebank won the Second Division in 1976 meetings between the clubs became more sporadic as the Bankies occupied the upper leagues for over twenty years. 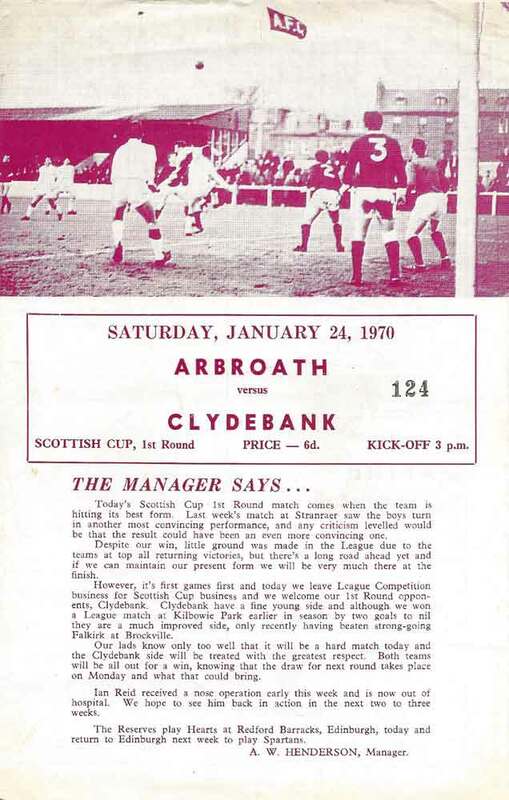 Arbroath had a strong team in the 60s when Clydebank were finding their feet in League football. 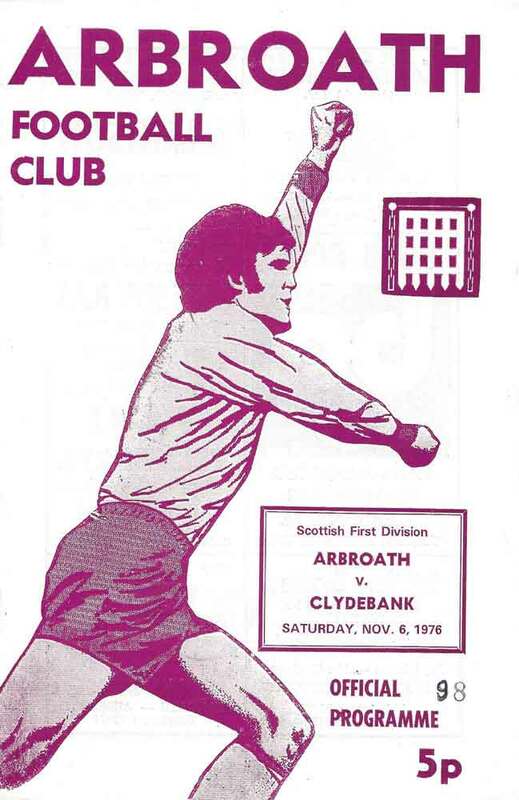 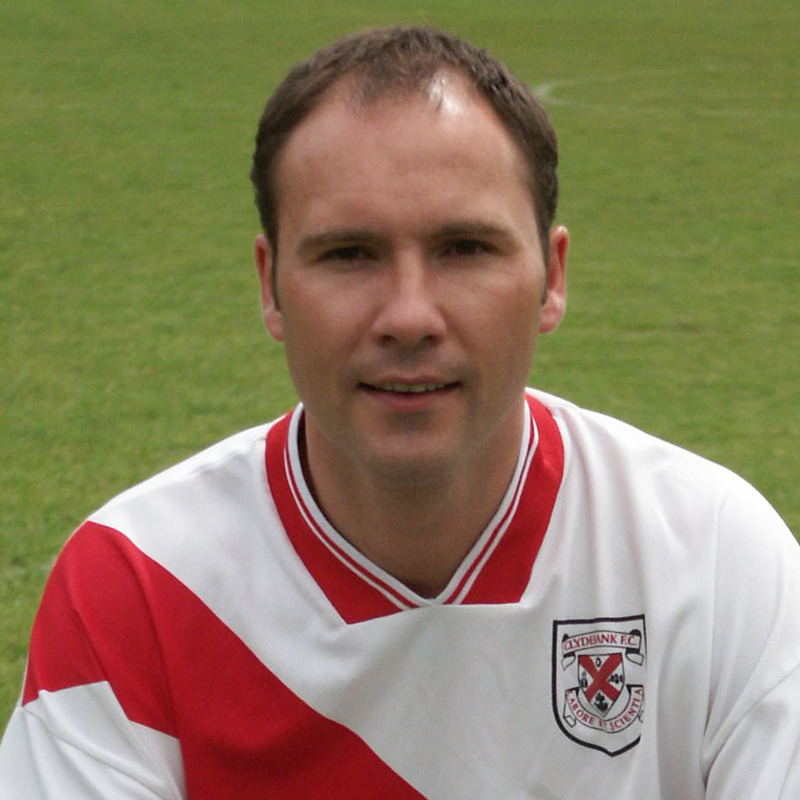 Unsurprisingly, Arbroath handed the Bankies several defeats in those early years. 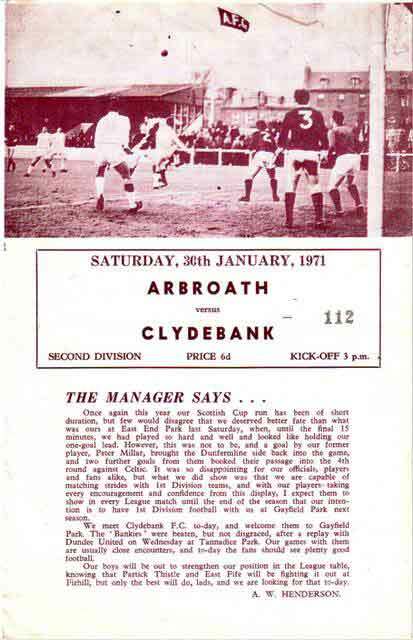 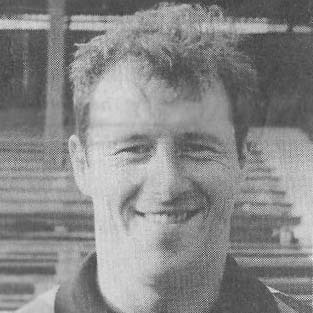 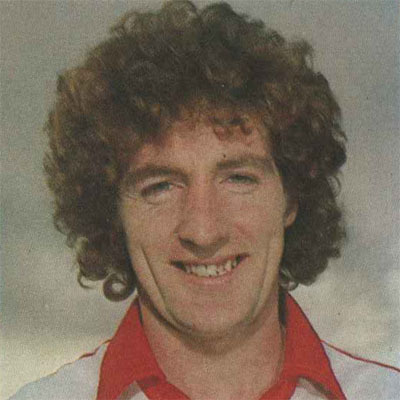 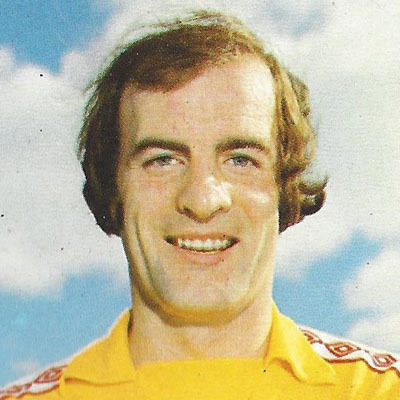 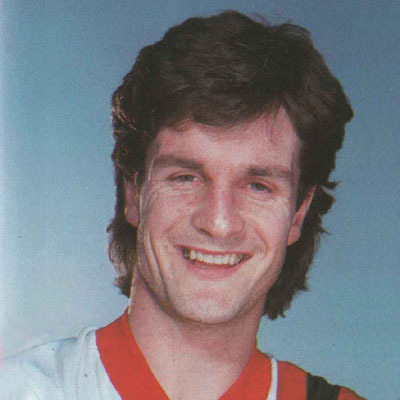 Clydebank would gain the upper hand however, and the Bankies record victory in senior football came at the expense of Arbroath in 1977 when they recorded an 8-1 victory with Joe McCallan Bagging four goals and Davie Cooper a Hat-trick. 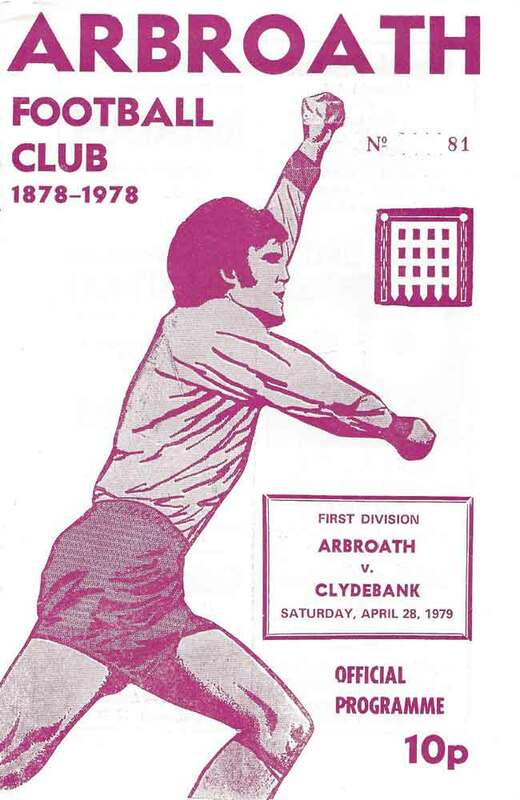 The overall record is very even with the Bankies holding a slight advantage.